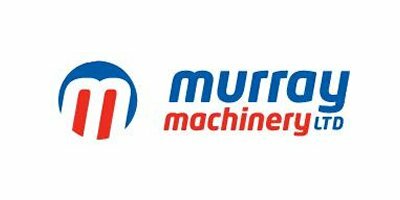 Established near Aberdeen (UK) in 1979, Murray Machinery are UK agricultural machinery manufacturers who specialise in material handling attachments to fit telescopic handlers, forklifts and loaders. 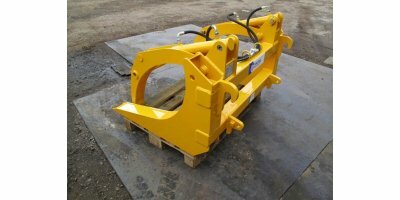 At Murray Machinery we are able to offer the benefit of over 30 years experience in the design and development of all our different attachments. 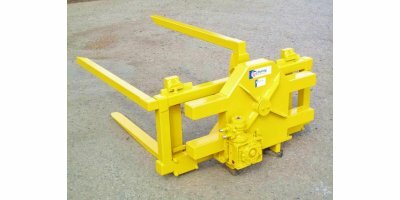 Feedback from our customers is extremely valuable in the evolvement of our products to keep up with the ever changing methods and techniques used in the agricultural industry. 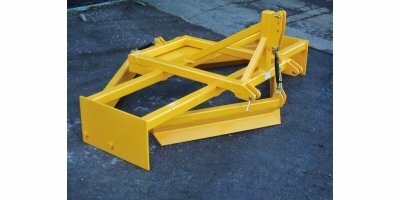 It is also the case that some of our attachments have remained virtually unchanged over the years do to their success and reliability. 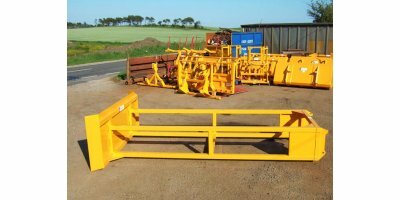 We`re confident you`ll agree with our many satisfied customers that Murray Machinery are a great choice for agricultural material handling attachments in the UK.